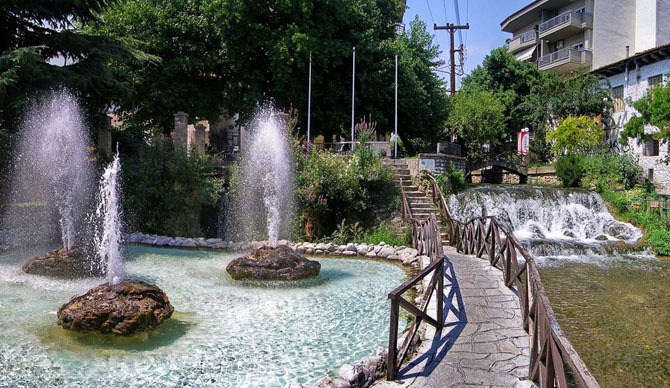 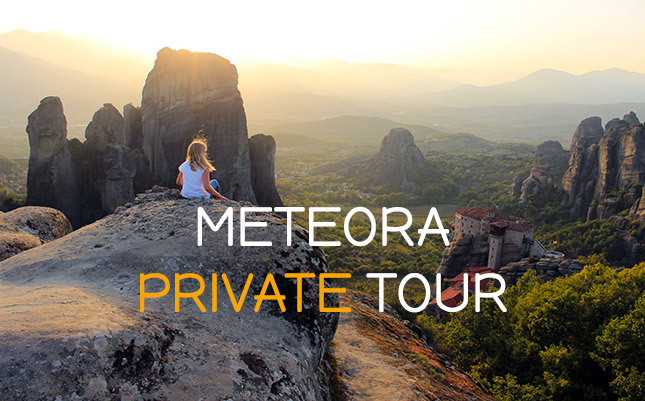 Explore Meteora and the surrounding countryside and discover the beauty of enjoying the exclusive care and attention that you deserve. 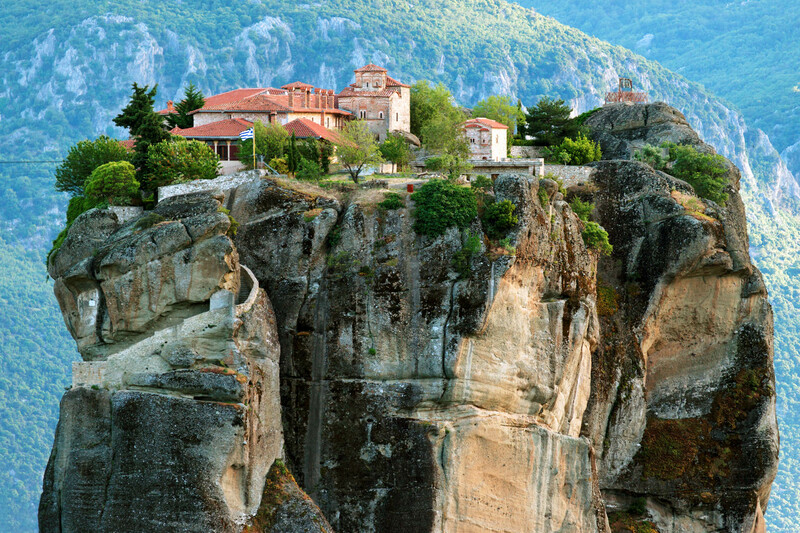 Meteora is a cluster of huge rocks that rise out of Kalambaka. 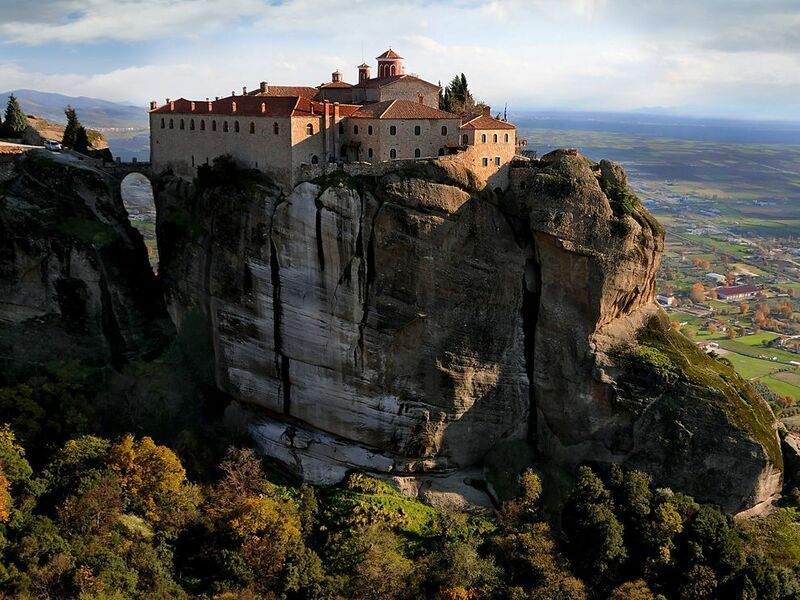 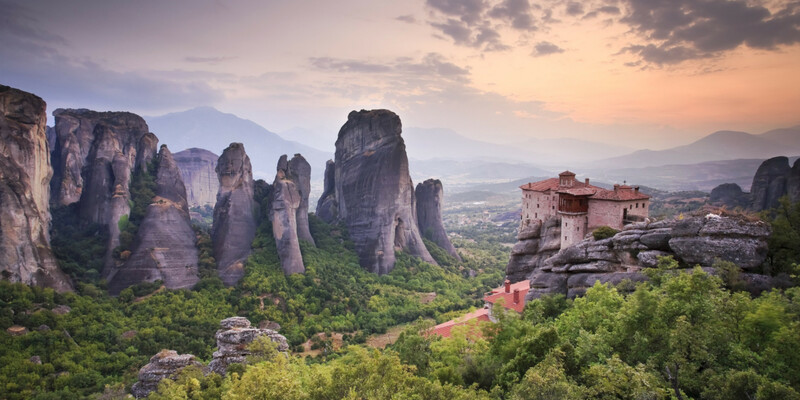 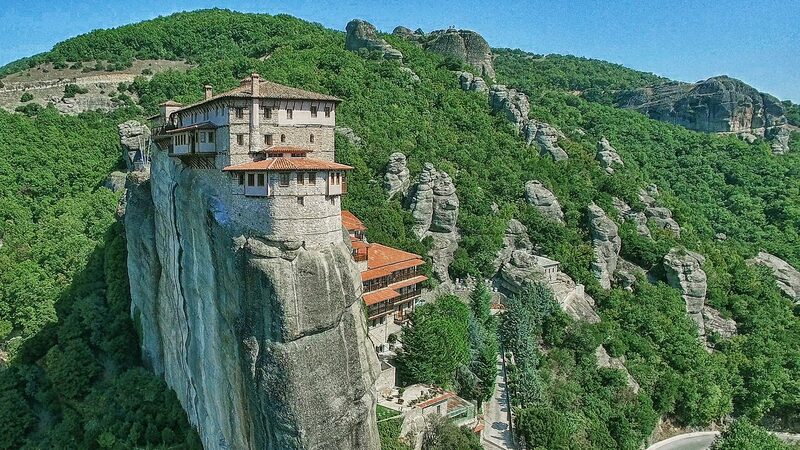 The monasteries of Meteora, which are built on top of some rocks, is now the second most important monastic group in Greece after Mount Athos. 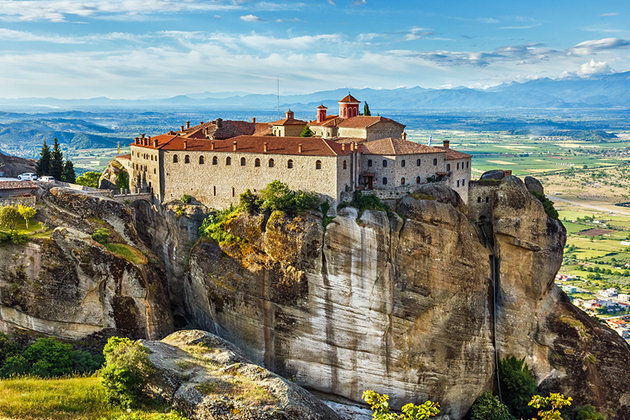 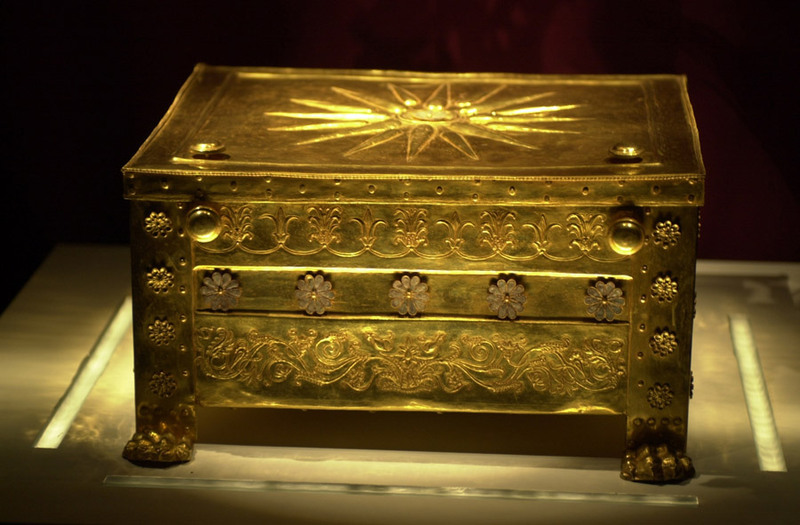 Of the thirty who have been historically, currently operating only seven, which, since 1988, included in the list of UNESCO world heritage monuments.